Junior Assistant General Manager: Successful completion of a 3 year Hotel School diploma or equivalent, at least 1 years’ experience as a FOC / Equivalent, with proven exposure to all departments for the past 1 year. Previous experience on Plus Point will be advantageous. Please note that English verbal and written skills are a prerequisite for all positions. The vacancies are open to qualified Tanzanian nationals. Only shortlisted candidates will be contacted. Please e-mail your CV to [email protected] using CLDAR as reference and state the positon you are applying for. 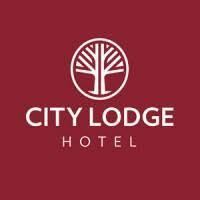 Only electronic applications via the City Lodge Careers website will be considered.